Today’s Dear Abby column in our local paper had a short letter from Left In The Dark, who wrote that two family members had passed away, and because they live several states away from the family, they were not informed of the deaths until many weeks after the funeral. The wanted to know whose responsibility it is to notify family about the deaths. If the family has no master list of relatives and friends, I can see how out-of-state folks might be overlooked when phone calls about the funeral are being made. The family members who are dealing with funeral planning at the last minute, without the benefit of having pulled this information together in advance, have way too many details to juggle. Out of sight relatives become out of mind, and can be overlooked when calls are being made. Do you have a master list of friends and relatives that you can utilize when the time comes? You can also use such a list for happy occasions and holiday greetings. I can help you put one together – just drop me an email! 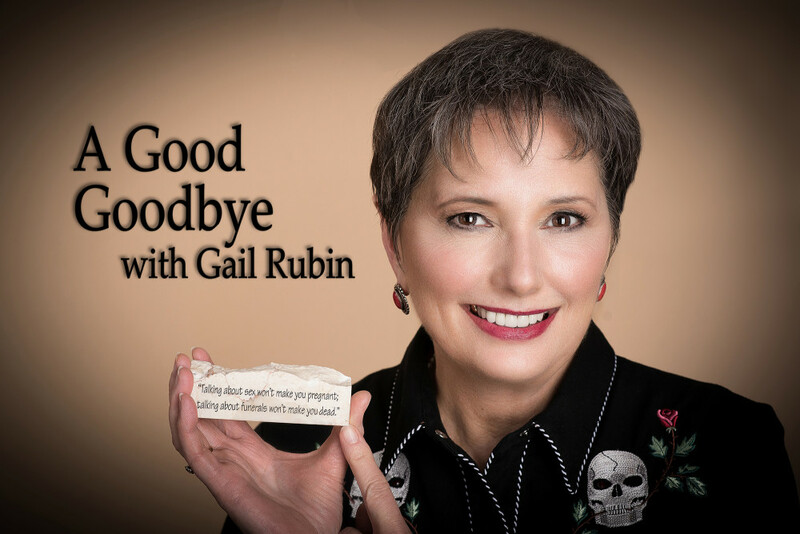 Look at the About Gail Rubin link for my contact information.